Ever wonder why so many good ideas never seem to get off the ground? Many great products just don’t cut through the clutter. 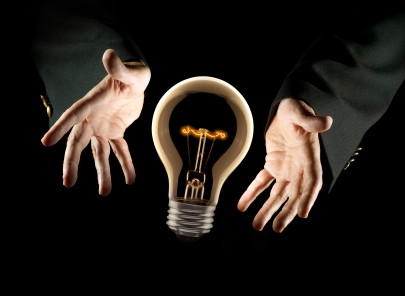 Creative Solutions has a long history of innovative marketing that has changed the industry.